Get ready for a slot fiesta! All new online slot - out now! 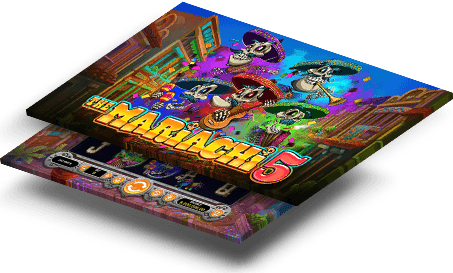 Take your gaming to the next level with our brand new Mexican-themed online video slot, The Mariachi 5. Deposit $50 today and get 100 free spins to play our brand new slot when you redeem your exclusive coupon code below!